It was YouTube where creators uploaded long videos. But now Instagram is ready to compete with YouTube. Instagram now comes with a new platform called IGTV. Instagram was expected to show up with long videos feature. But on Wednesday, Instagram made two announcements in an event at San Francisco. First, Instagram announces that Instagram has now become a global community of 1 billion users. The second big announcement is Instagram is now launching a standalone app for long video uploads. The app is named IGTV and it is featured for Instagram creators to upload longer videos of about 1-hour length. Previously Instagram videos had a max length of 1 minute. 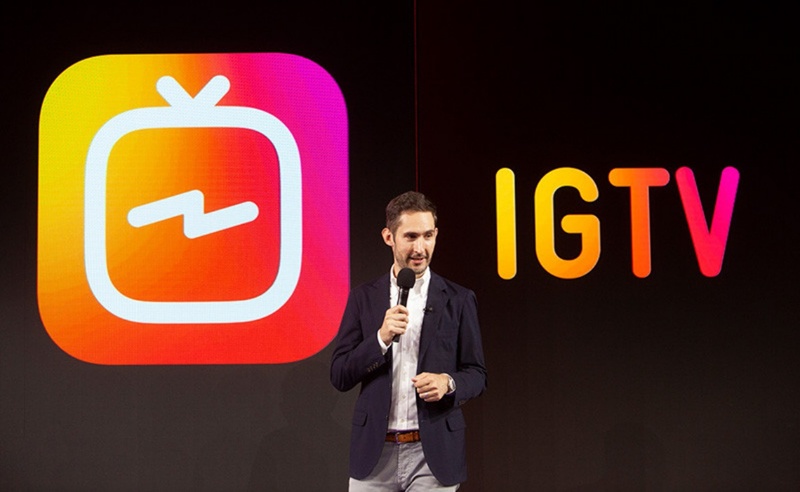 On Wednesday, Instagram launched the IGTV app in an event. Instagram was started in 2010, and the company made a remarkable growth and success. It was acquired by Facebook in 2012 when it was considered as a favorite photo sharing app. After joining Facebook, Instagram’s growth increased more and now finally it has become a community of over 1 billion users. Beside photo uploads, people also started uploading short videos which had a maximum length of 1 minute on Instagram. Recently it was predicted that Instagram is coming soon with a solution of video length. That’s when IGTV was launched. IGTV is made so simple and easy to use that it has made a unique place in media streaming. You don’t need to search the content of creator you’re following. All you’ve to do is open the app and it will start like a TV. You’ve to swipe up and down to watch videos from different creators. You can choose videos between the options of “For you”, following, popular and continue watching. And also like comment and share the video directly to a friend. IGTV app also exists in the default Instagram app. It can be used from Instagram app just by clicking the TV icon at the top right corner. 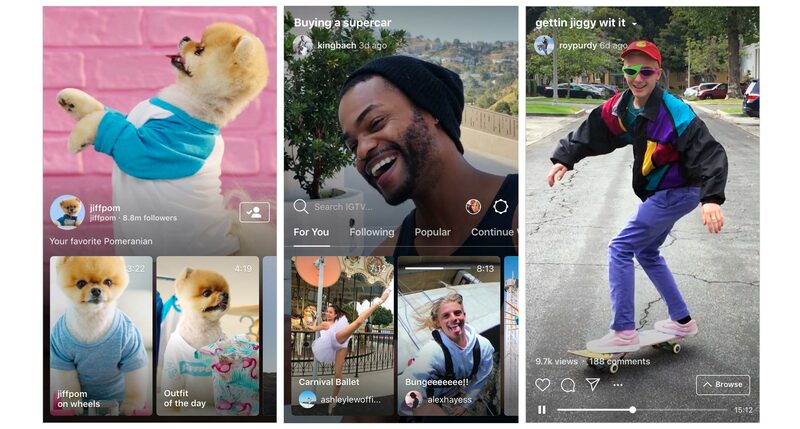 By launching IGTV, Instagram is now in a Head-on competition with YouTube. Same like YouTube, the creators of IGTV also make channels. In fact, the creator is himself a channel. To follow a channel of your favorite creator. you’ve to follow the creator’s Instagram, and his IGTV channel will show up to you. Anyone can be a creator on IGTV. 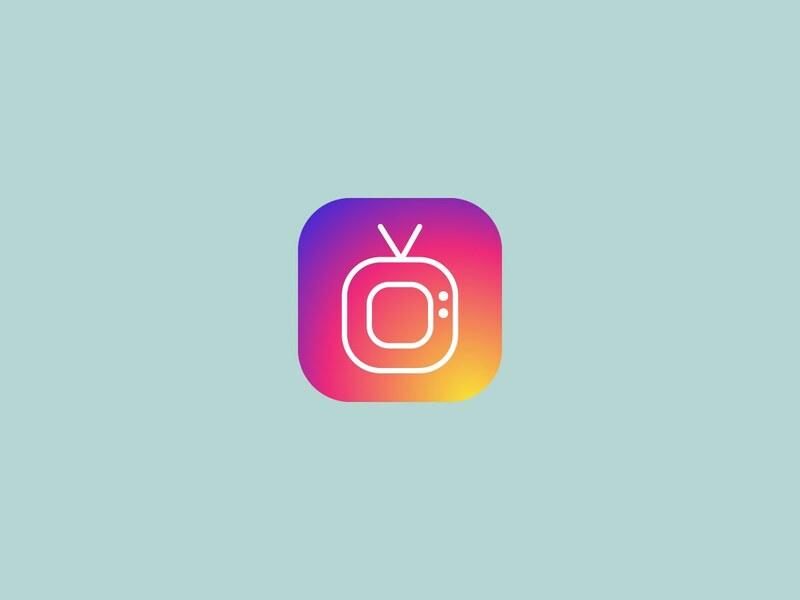 To create a channel, go to your Instagram or IGTV app, tap on the TV icon at the top right corner. Then tap the gear icon and create a channel. You’re channel audience only need to follow you on Instagram. Let’s wait and see whether Instagram’s IGTV can beat YouTube in popularity.